Equate is Walmart’s own brand. All their products are usually compared to the popular selling products. Here you will find the reviews of most of these products. I have access to a lot of Walmart products and I am currently on a tight budget. 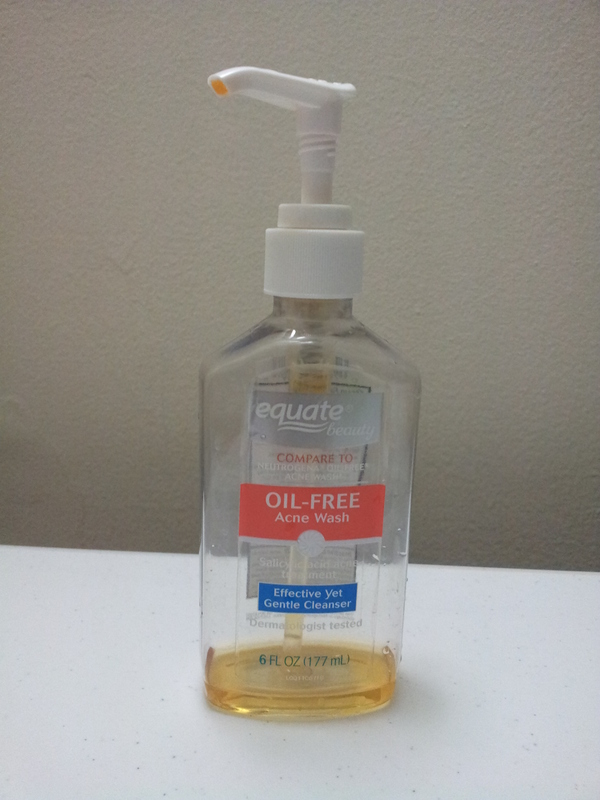 I am about to finish the product and here I am, reviewing the oil free acne face wash from equate. Ingredients: Listed below on the back of the product. 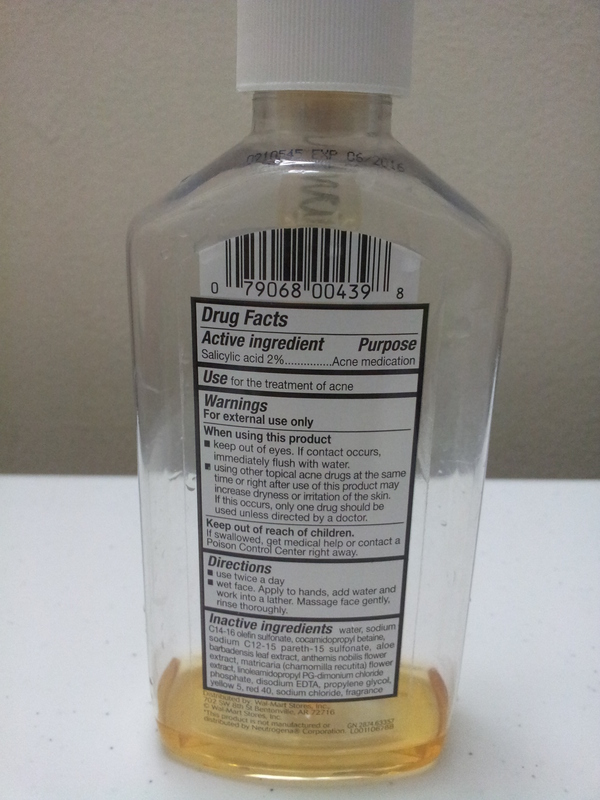 Salicylic acid (2%) is the active ingredient. My take on the product: This product looks like the Neutrogena one and is also packaged in a same kind of pump bottle and also has the same kind of ingredients. The only thing that is different is the fragrance. This a gel based face wash which has a very soothing and mild fragrance that I like. You don’t need a full pump of the product. Just a dime size amount should do the job. 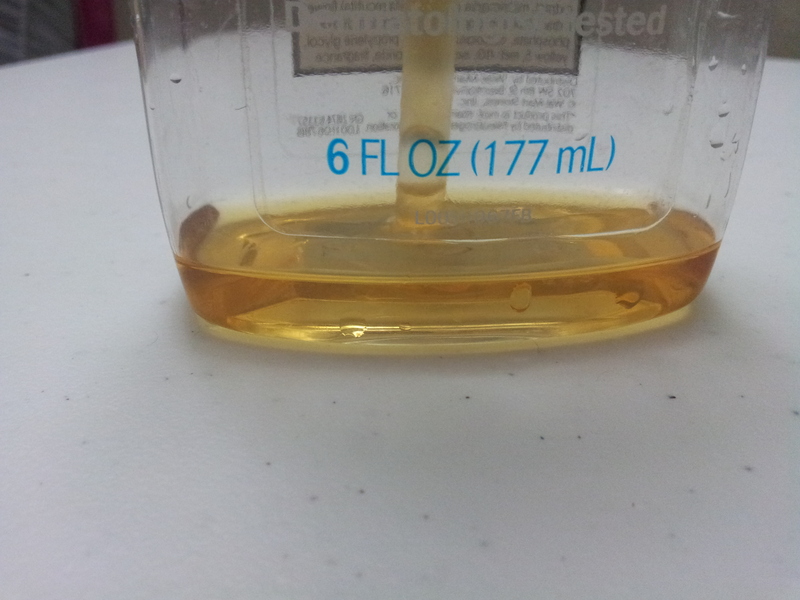 This 6oz bottle will last you for a very long time. What I like about this product is it lathers very nicely and your face feels fresh and doesn’t feel dry and stretchy. The good thing about equate acne face wash is it keeps my face from getting oily. I have used the Neutrogena one and that made my face oily after a while. My skin is a lot more combination types these days and not oily anymore. I think this would work well on the combination and oily skin. I don’t know if this is meant for people with dry skin. With a travel friendly packaging, this would be an ideal acne free face wash as compared to the Neutrogena one. Here’s a closer look of how much is left and what the product looks like. I also bought a bunch of other equate products here. Will I repurchase? Yes, down the line I will. I like this more than the Neutrogena one. Right now I am trying different face washes. 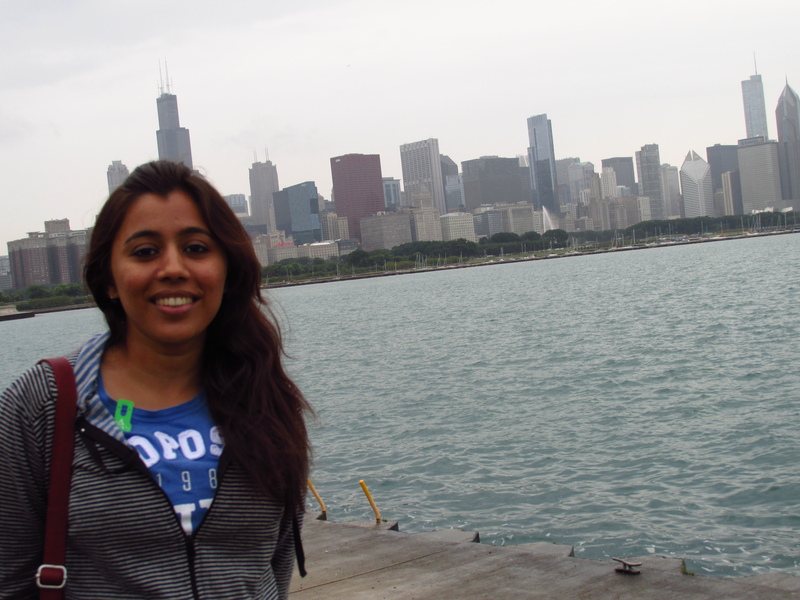 About all the things that add color and sparkle in my life!! !